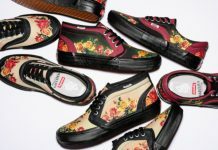 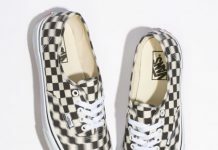 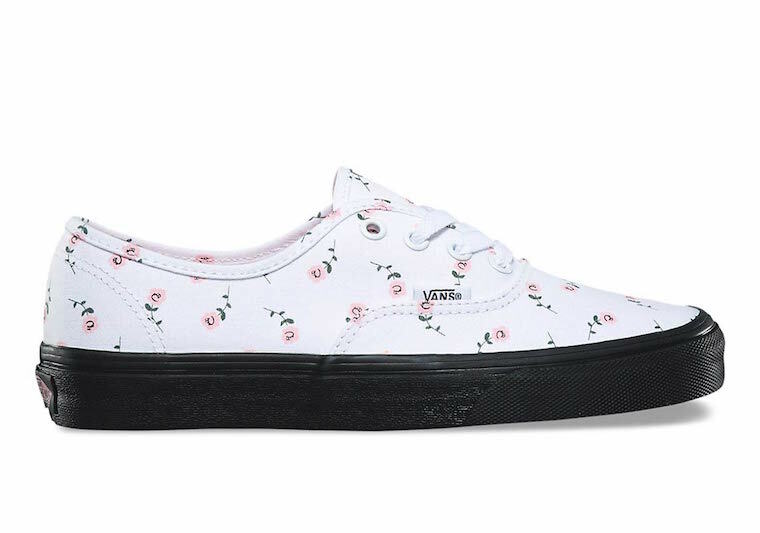 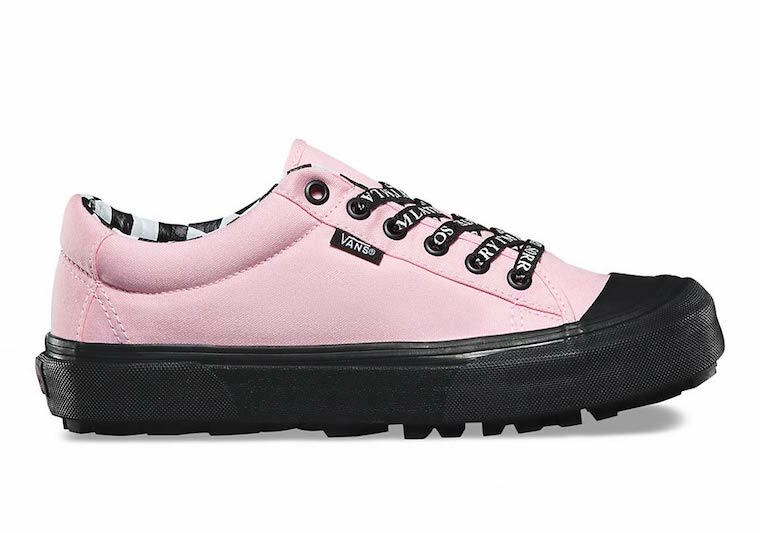 London-based brand, Lazy Oaf teams up with Vans to release their latest women’s exclusive collection. 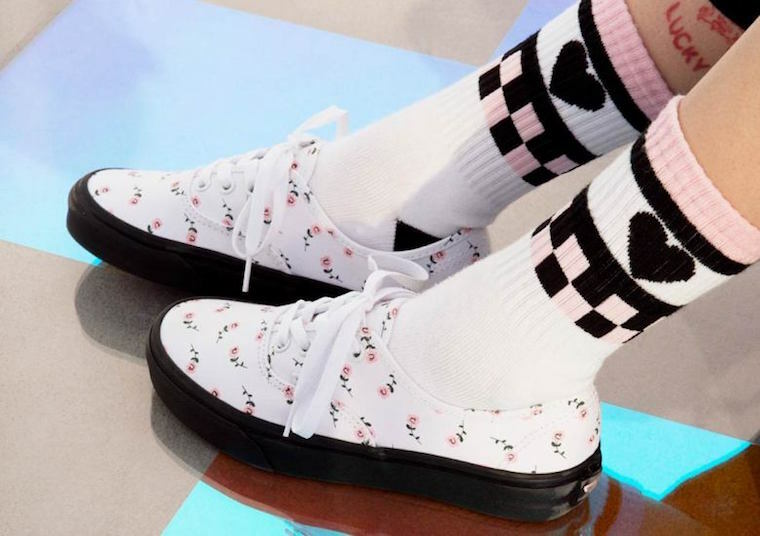 “Vans and Lazy Oaf fans are very similar” says Gemma Shiel, Lazy Oaf’s Founder and Creative Director. 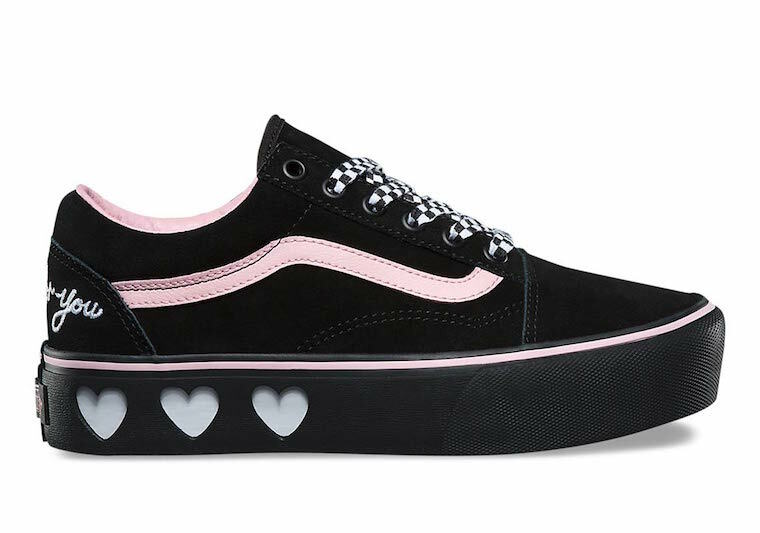 “Everyone that wears both Lazy Oaf and Vans are nonconventional and “keep it weird” in an irreverent and playful way.” The collection consists of the Vans Authentic, Old Skool Platform, Slip-On and a Style 29 with matching apparel for each silhouette. 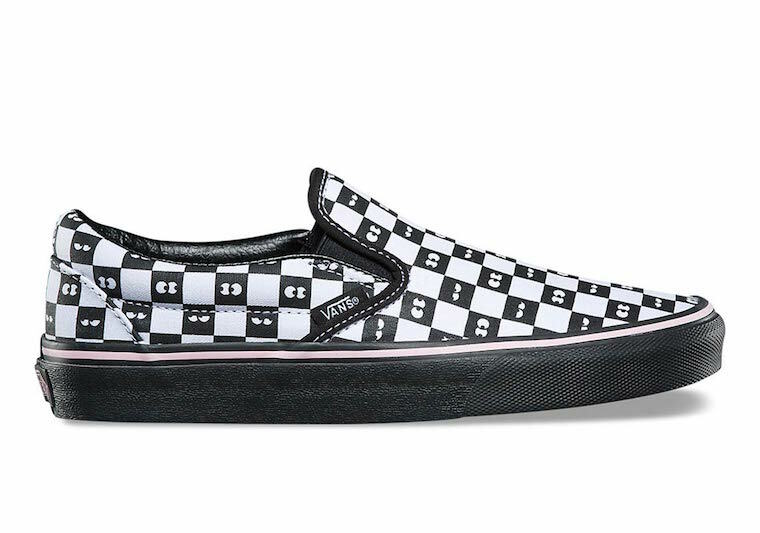 The Vans x Lazy Oaf Collection is now available at Vans.com with the retail price tag range of $65 to $90 USD.